A fellow called me the other day from Maryland asking me questions about, “Airstream Food Trucks”. He was ready to hop on the airplane and fly to Oklahoma to view a converted truck that was being sold for $52,000.00. My questions to him was what did this food novice know about converted travel trailer kitchens on wheels. He was excited by no means but naïve about the combinations of food, and Airstream trailer safety, and street valve of retrofitted “fad” truck, posing as healthy and innovative. Remember, $52,000.00 is a lot of money to invest into an unknown vehicle 2000 miles away from the place you call home. 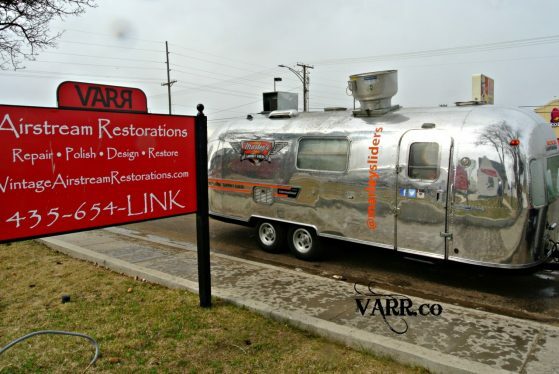 Just because you purchase an Airstream trailer doesn’t mean you are ready for the street food niche. Also, is everything on and in the Airstream trailer is safe and up to code? I could go on and on but to cut to the bottom line, your knowledge will help you make smart decisions about long distance flying and what to expect and look for once you’re there. Don’t make the mistake that most folks make buying something not knowing about the history of something that could be a restaurant or even a certified scam. Call Gene if you are interested in making your Airstream into a food/dessert/coffee or an event food trailer 435-654-5465.